One of the most controversial years in the games industry is now coming to an end, but which game had the best graphics? 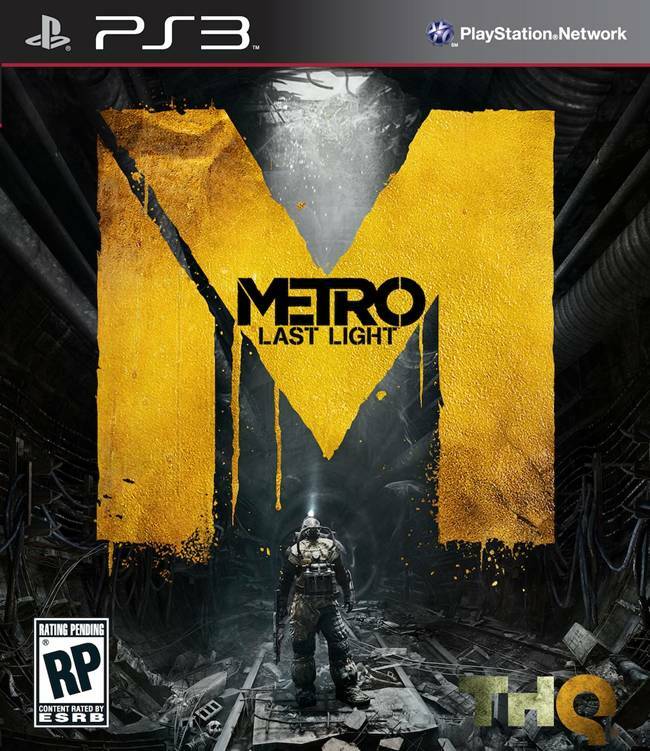 Subjectively, choosing the best looking game is always tough. Do you look at what the game should be capable of looking like, given the hardware running it? Do you give points for realism or simply opt for the best aesthetic that fits the tone of the game? Do you account for games that look good but often faced graphical glitches and frame rate issues? What about remastered games with reworked textures, higher resolutions and many more effects and elements? In the end, we decided to opt for the game that currently looks and runs the best, effects and everything taken together, along with how graphically detailed a game is. 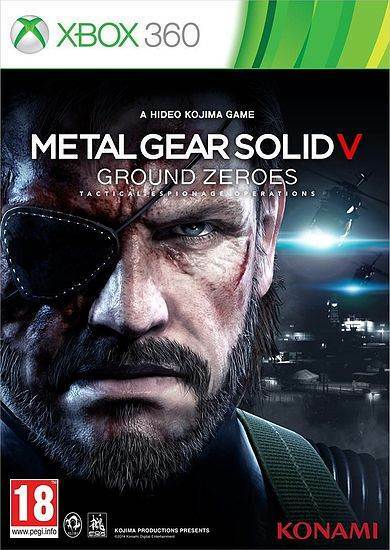 If it’s a game like Metal Gear Solid 5: Ground Zeroes, we focus on just how detailed the open world is, the quality of the lighting, facial and character animations, and much more. 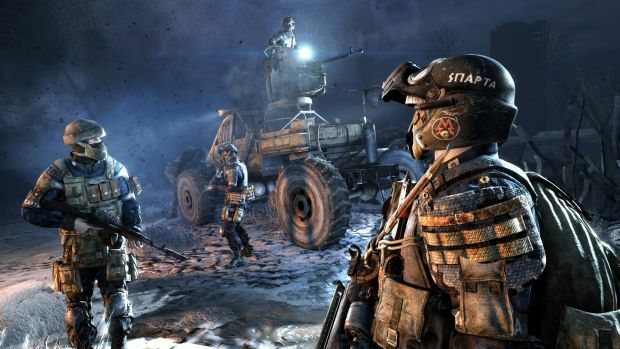 Metro Redux is tougher to judge since 4A Games is essentially further sprucing up the excellent template that Metro: Last Light provided but doing so to an absurd degree. 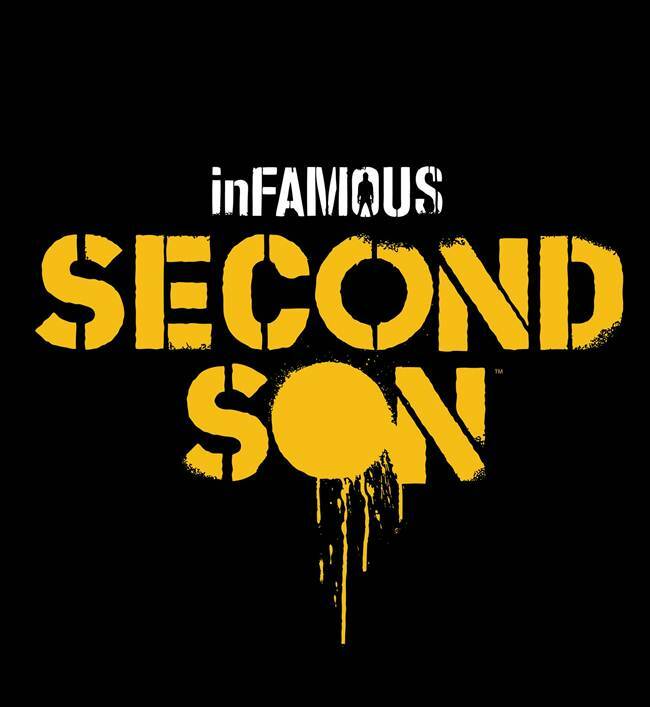 inFamous: Second Son impressed us with its downplayed but realistic weather effects, draw distance and particle effects. Make no mistake – all of the above are extremely good looking games. But there was only one that truly stood out in terms of next gen visuals. 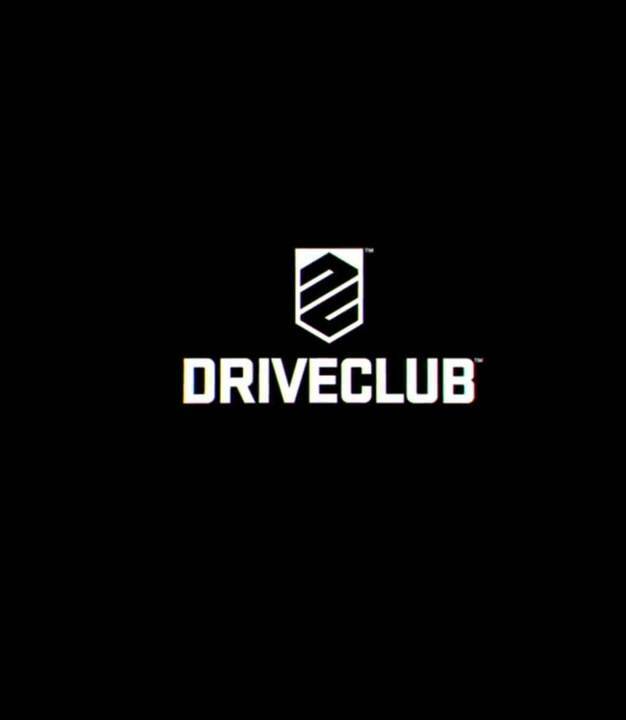 Evolution Studios’ DriveClub has had a number of issues since launch but the developer redeemed itself in the past few months thanks to tons of support and updates. One area where it never seemingly suffered was in the visuals department – and a recent update made sure to add real time weather to the equation. However, DriveClub is best described as a good looking game filled with tons of little nuances that you can’t help but stop and notice. 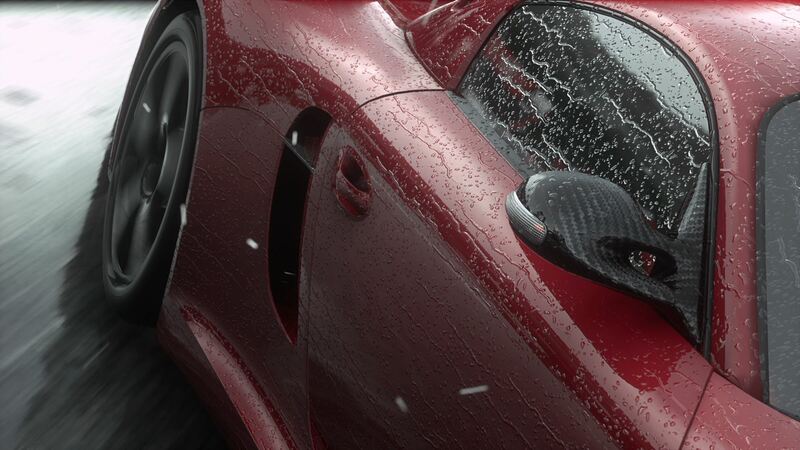 Aside from the extremely detailed and realistic cars, the lighting interacts realistically – employing both hard and soft light sources intelligently – while droplets of rain individually trickle down one’s door or hood. It’s simply amazing to view the game in 1080p resolution and note the lack of frame rate drops. It may all be subjective but even if DriveClub wasn’t trying to be the most realistic looking racing simulator ever made, it comes across as one of the most graphically impressive games available.